The DEA's action is also notable because it gives Insys the exclusive right to manufacture and sell its liquid formulation of dronabinol without having to worry about competition. Any other synthetic version not sold as Syndros will still be considered a Schedule I substance, on par with LSD, heroin and marijuana. 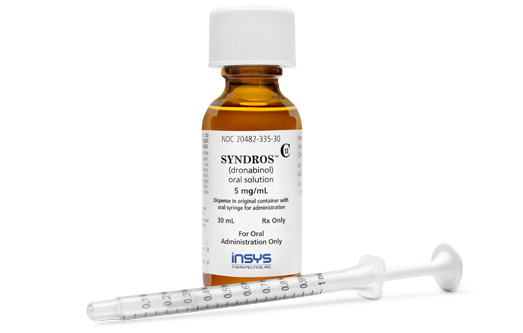 According to Healthcare Bluebook, a one-month supply of Syndros will cost about $2,000 at major pharmacy chains. A "fair price" for Syndros is listed as $1,000.